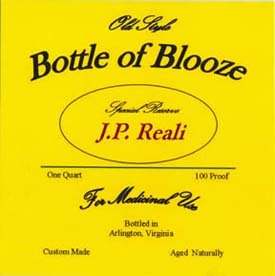 In his first studio release since "Bottle of Blooze," this CD includes 10 new songs written by J.P., one by Chris Reali, and one they penned together. Produced by Pete Ragusa, with contributions from Pete on drums, John Previtti on upright bass and Mark Wenner on harp. Features 11 original tunes, written by J.P. and two by Chris Reali. 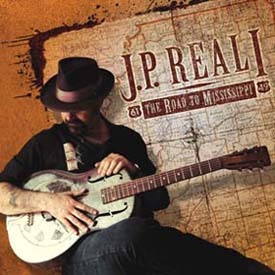 A modern take on pre-World War II Piedmont and Delta Blues traditions. J.P. on guitar, vocals and harmonica.